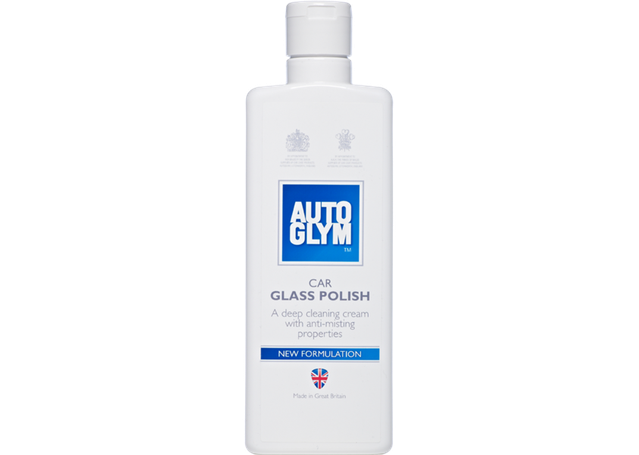 Autoglym Ultra Deep Shine is a polish for use on black and dark coloured cars suffering from excessive swirling, fine scratches or holograms. 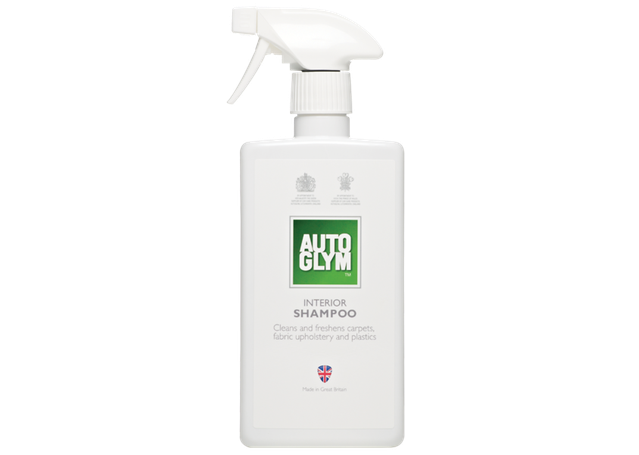 Autoglym Deep Cleaning Car Glass Polish is an 'all-in-one' formula that polishes and protects in one. For this reason Autoglym Ultra Deep Shine should not be followed by Extra Gloss Protection or High Definition Wax. Pro Tip: Do not allow Autoglym Deep Cleaning Car Glass Polish to dry onto the paintwork for a long time, apply to a panel, allow to dry, then buff off immediately. If Super Resin Polish is used there is no need to use Ultra Deep Shine. 1. Shake well, then apply to clean, cool paint with a cotton cloth or polish applicator, using a light circular motion. 3. 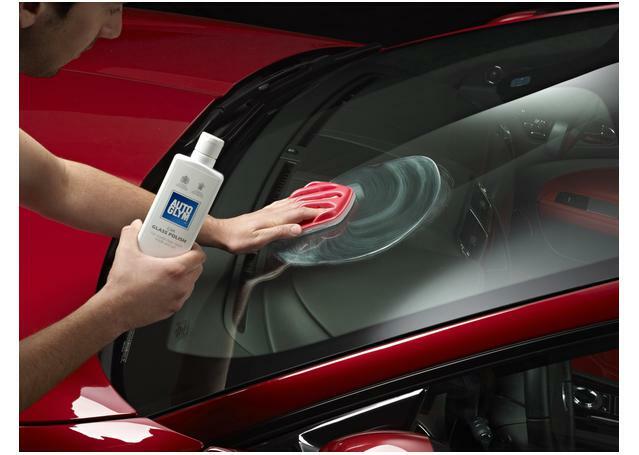 Allow to dry to a haze then buff to a high gloss using a Hi-Tech Finishing Cloth before moving onto the next section.